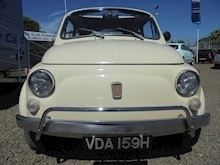 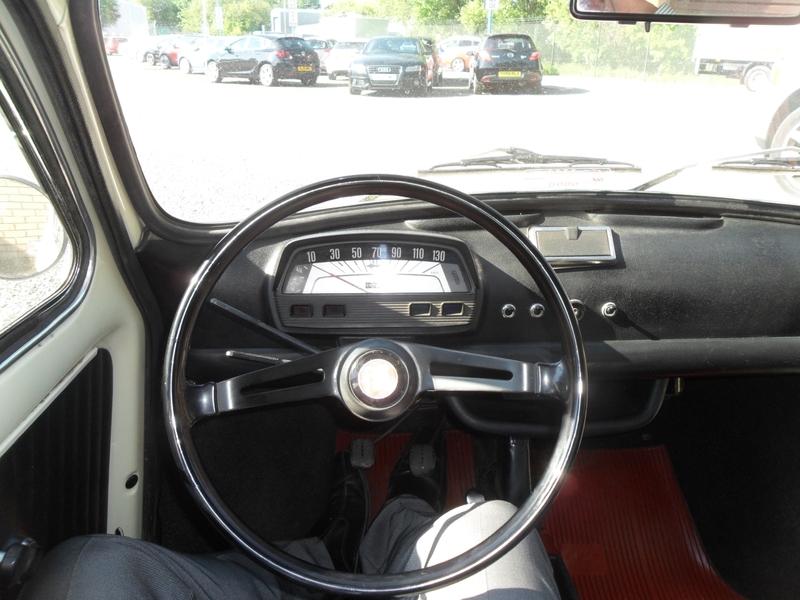 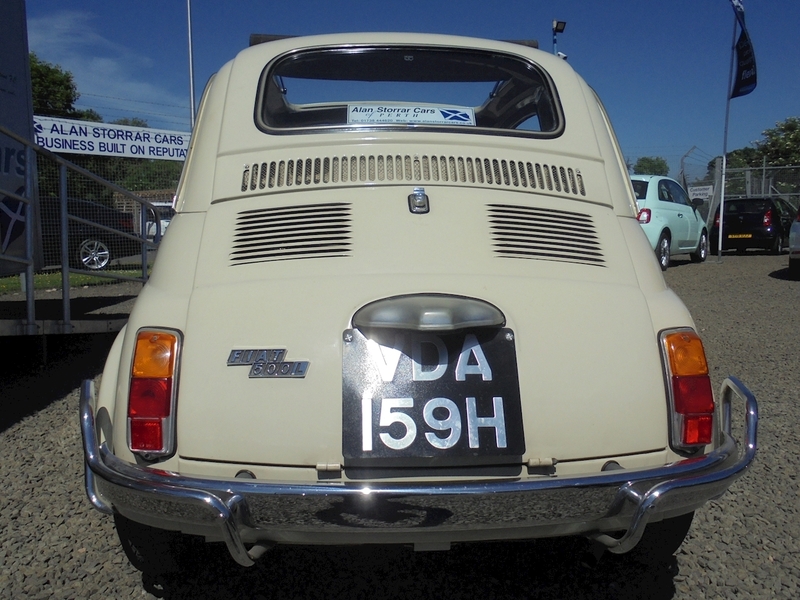 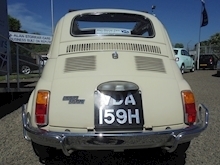 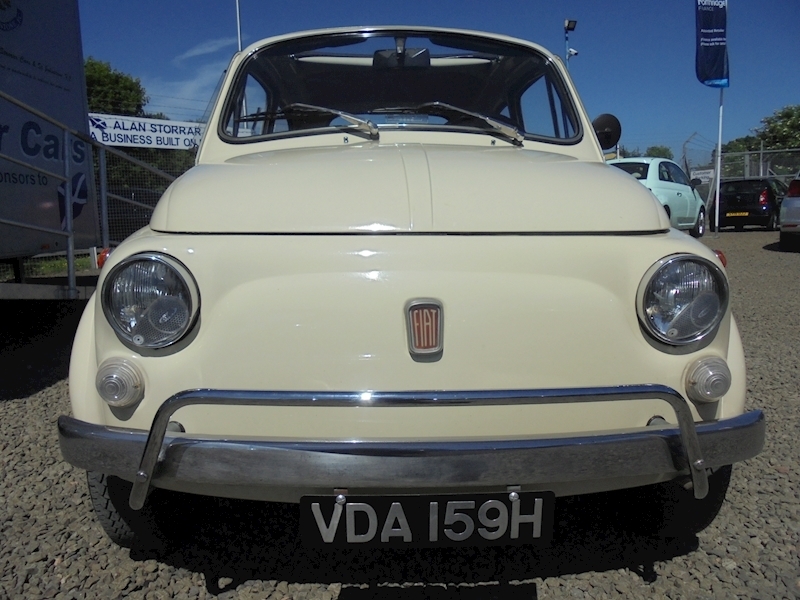 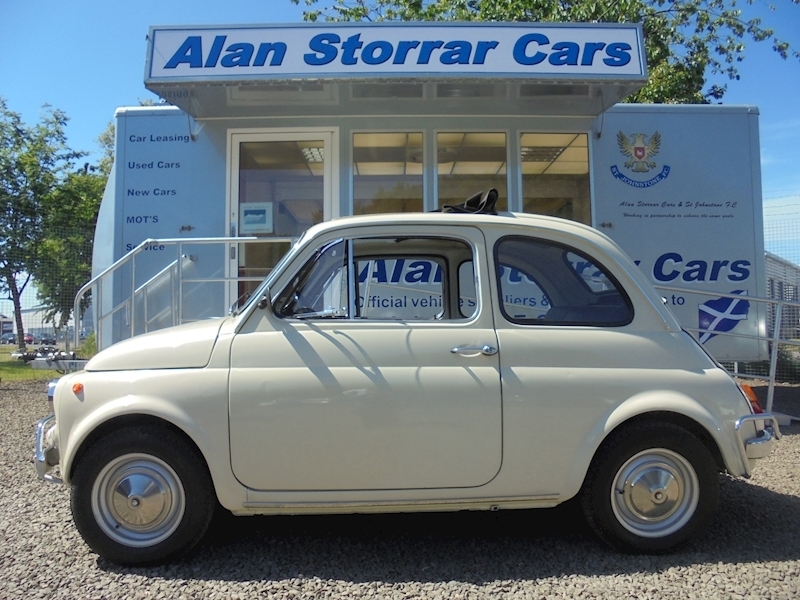 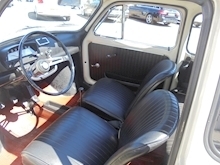 This completely original Fiat 500L (Lusso or luxury) was imported to the UK January 2015, acquired from the Italian family who purchased the car when new. 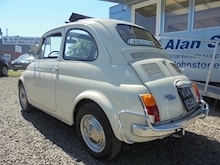 It has never been restored and we believe that it has only covered 8,000 miles which, although not substantiated, the overall condition would indicate that to be correct. On arrival in the UK, it was fully checked through which included having some hoses replaced. 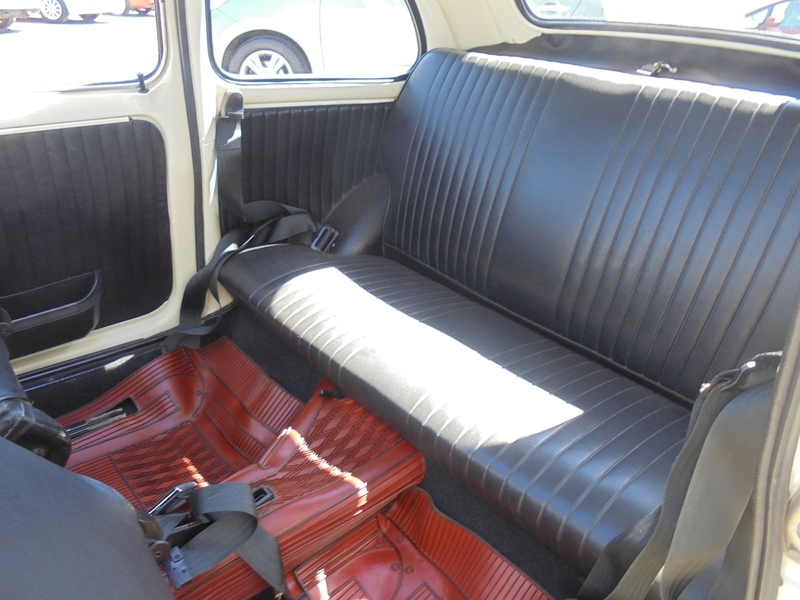 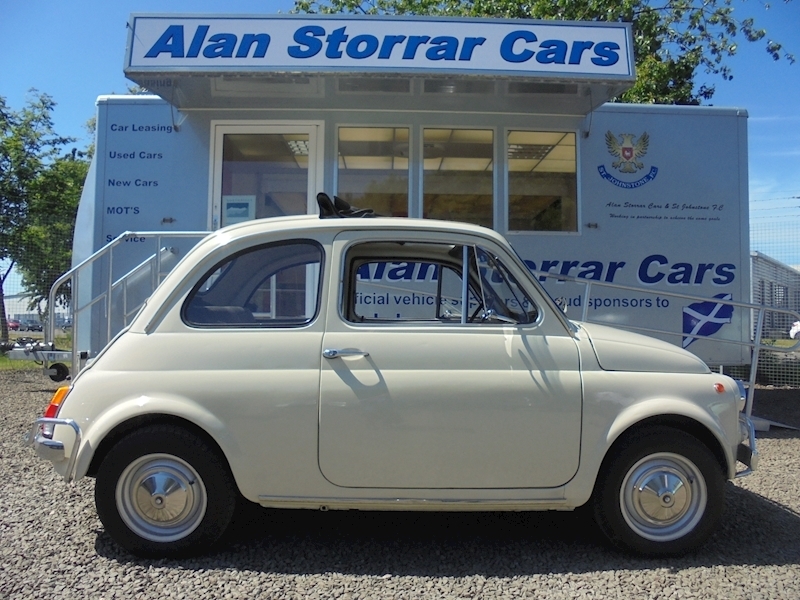 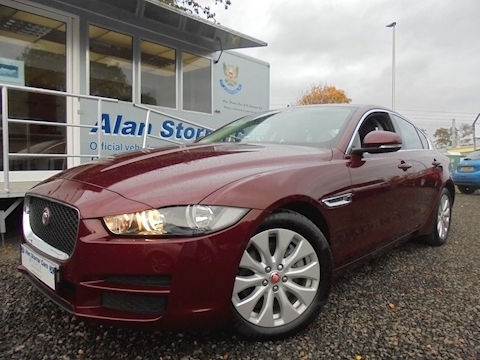 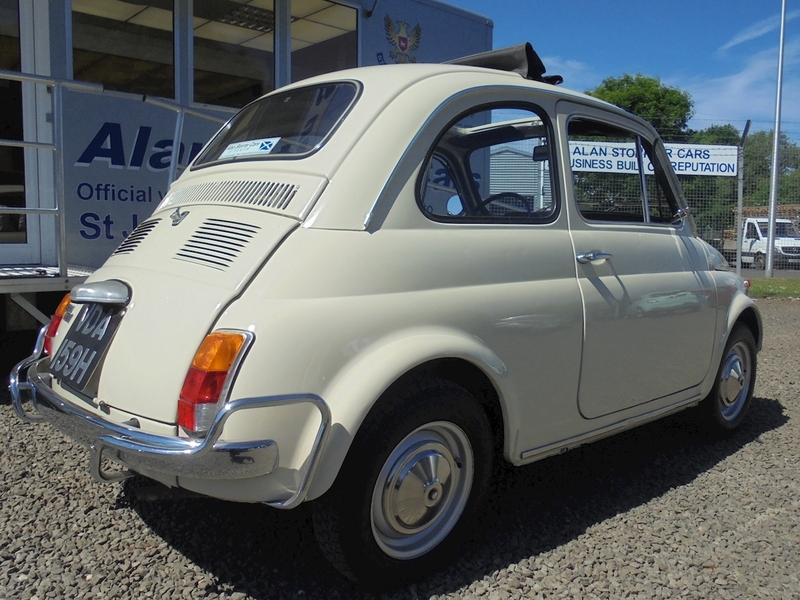 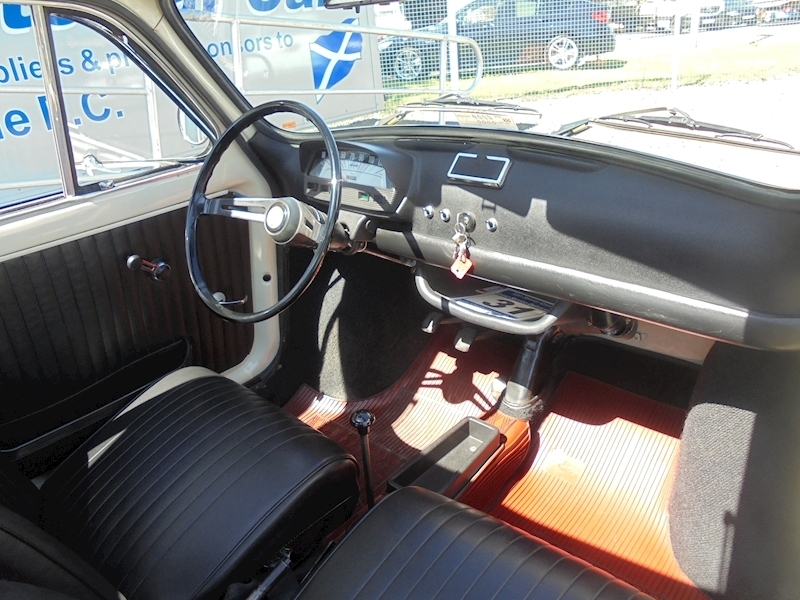 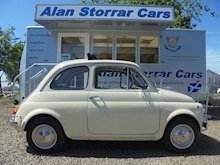 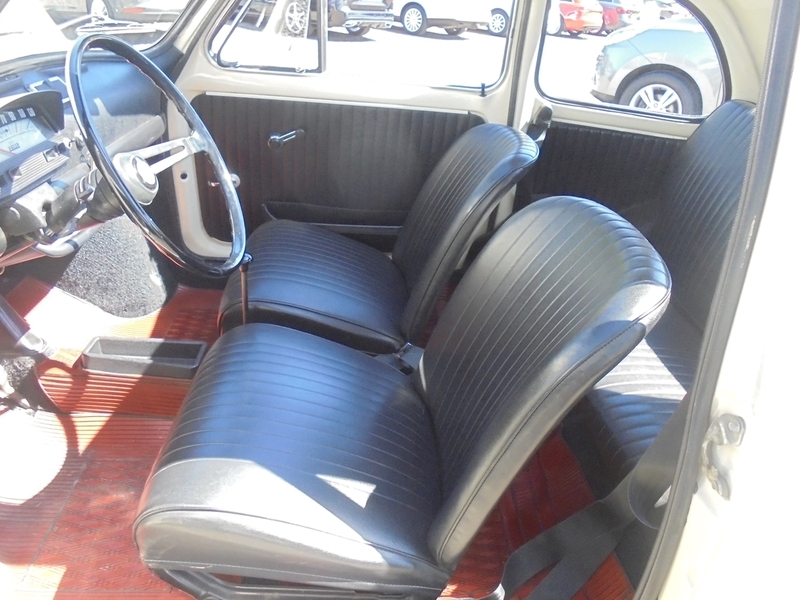 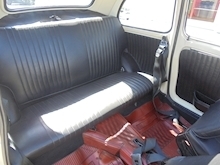 Finished in Crema with Black seats and the original red over-mats, this charming car is supplied with a V5C registration document, and copies of the original Italian log book. 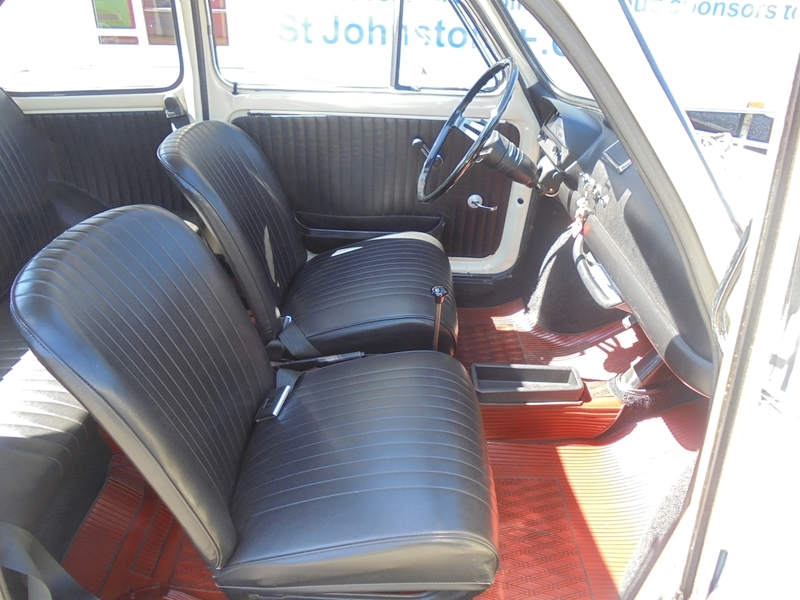 This is a delightful example that is both fun and economical to use. 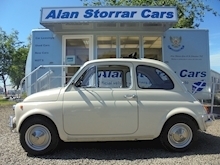 The Fiat 500 was produced between 1957 and 1975 with limited production of the Fiat 500K estate continuing until 1977. 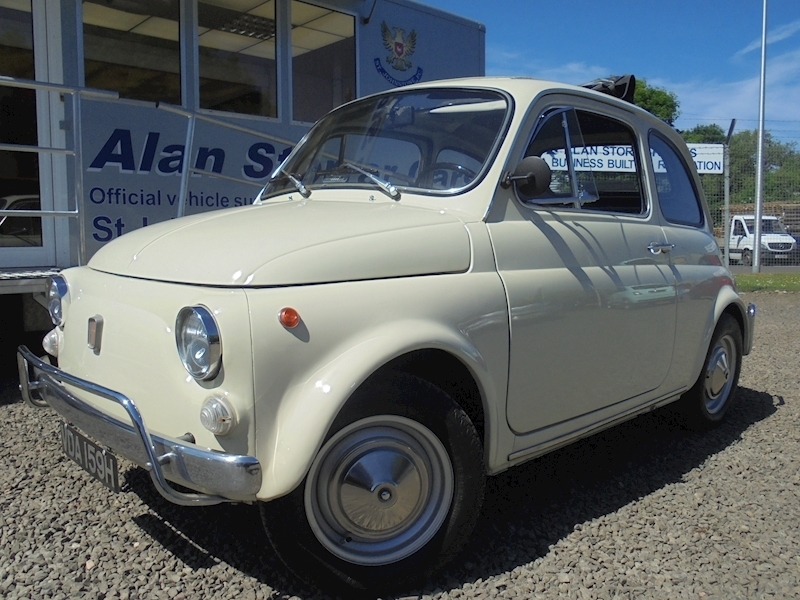 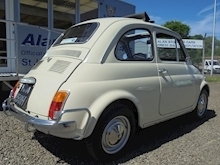 It was designed by Dante Giacosa and, despite its diminutive size, the 500 proved to be an enormously practical and popular vehicle throughout Europe; capturing the hearts and minds of the public. 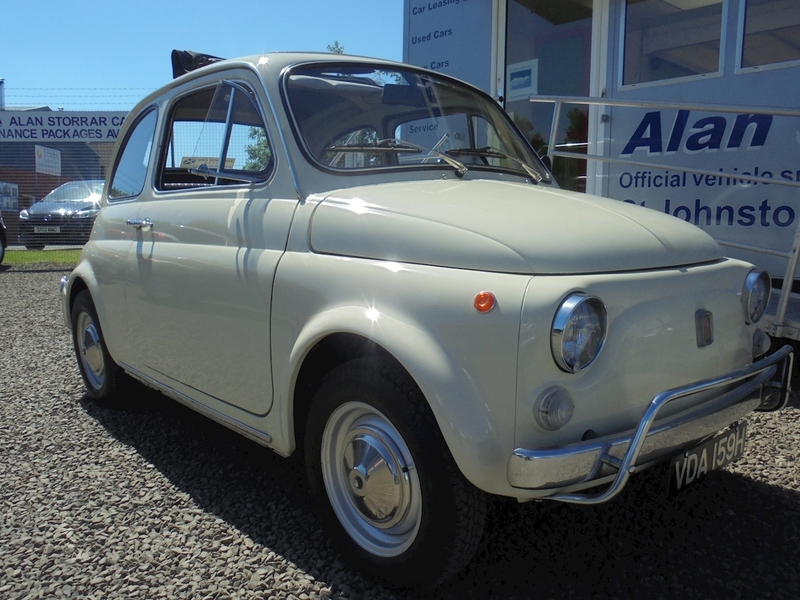 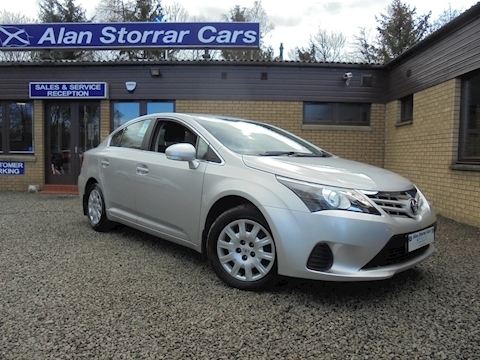 Launched as the nuova (new) 500, it was marketed as a cheap and practical town car. 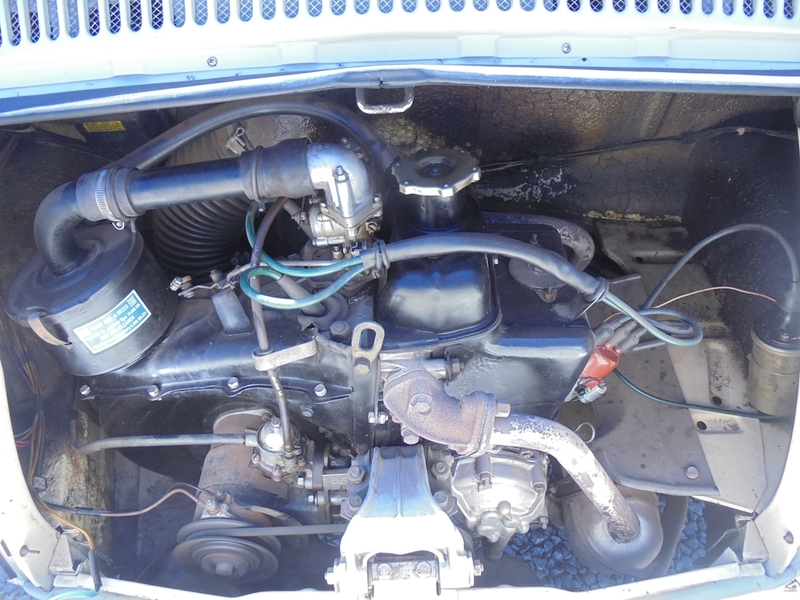 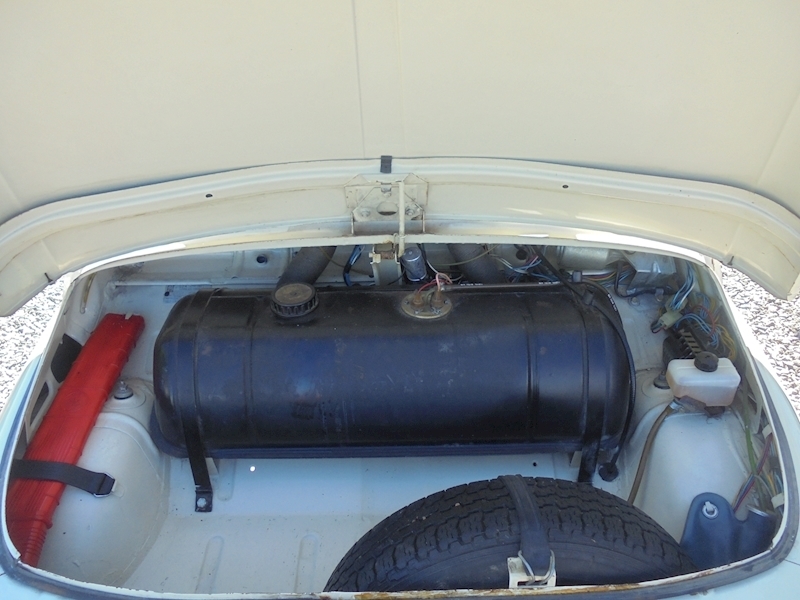 Measuring only three meters long and originally powered by a tiny 479cc two-cylinder, air-cooled engine, the 500 redefined the term 'small car' and is considered one of the first city cars.